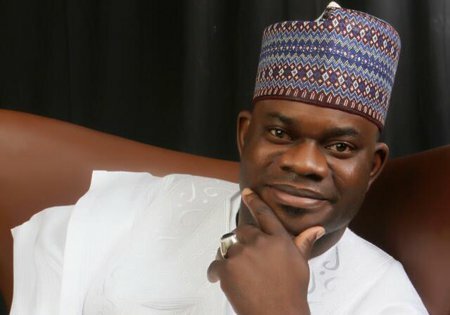 Yahaya Bello, the Governor of Kogi State, has insisted that the defections that hit the All Progressives Congress, APC, will not affect President Muhammadu Buhari’s re-election bid. 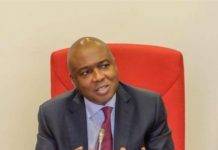 A few days ago, the Senate President, Bukola Saraki had officially renounced his membership of the ruling APC to join the opposition PDP. While Nigerians were still trying to savour the news of Saraki’s defection, Sokoto State Governor, Aminu Tambuwal, yesterday officially dumped APC for PDP. However, Bello has insisted that Buhari will be massively voted for a second term by Nigerians. 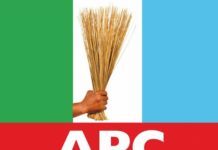 In a statement by his Director General Media and Publicity, Kingsley Fanwo, the governor noted that the defection from APC was an “autocorrect” system as the party was getting rid of bad eggs within its rank. 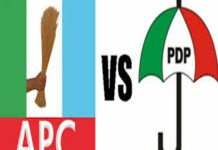 He said the party will remain stronger in the aftermath of the “sieving process”. Bello stated that Buhari was a man of honor, a leader who has gone beyond the possibility of compromising the ideals that have won him respect globally. 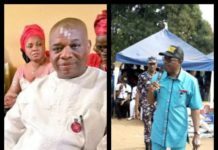 He said,”The All Progressives Congress is built on the solid foundation of progressive change and protection of the interests of the poor in the society. “Our commitment to mass transportation ease and social investment are testimonies of our commitment to deploy the resources of the nation in the service of the masses. 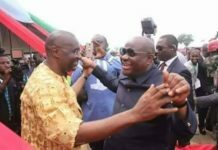 “The 2019 election will be determined by the masses of Nigeria and they are solidly behind Mr. President. Buhari will win again in 2019. 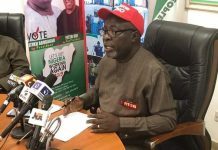 He urged members of the party to continue to support the President and the All Progressives Congress in order to “shame the enemies of the nation in 2019”.